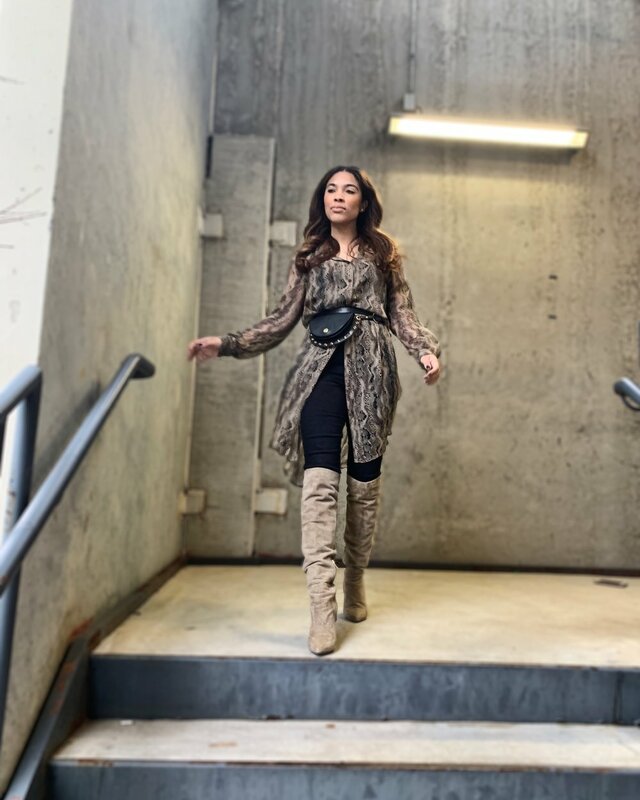 Don’t worry, your old faithful leopard and cheetah print are still good go to’s; BUT snake print is your new best friend. It has been a hit this fall & winter and will carryover into the spring with brighter shades, including neon hues. So, if you haven’t had a chance to rock this trend yet, you’ve got plenty of time to catch on. Let’s take a look at some of my favorites both high and low. When you are thinking of what you should try, select an item that will be an easy “go-to” for you. Don’t be afraid to use it as your statement piece and style your look around it. 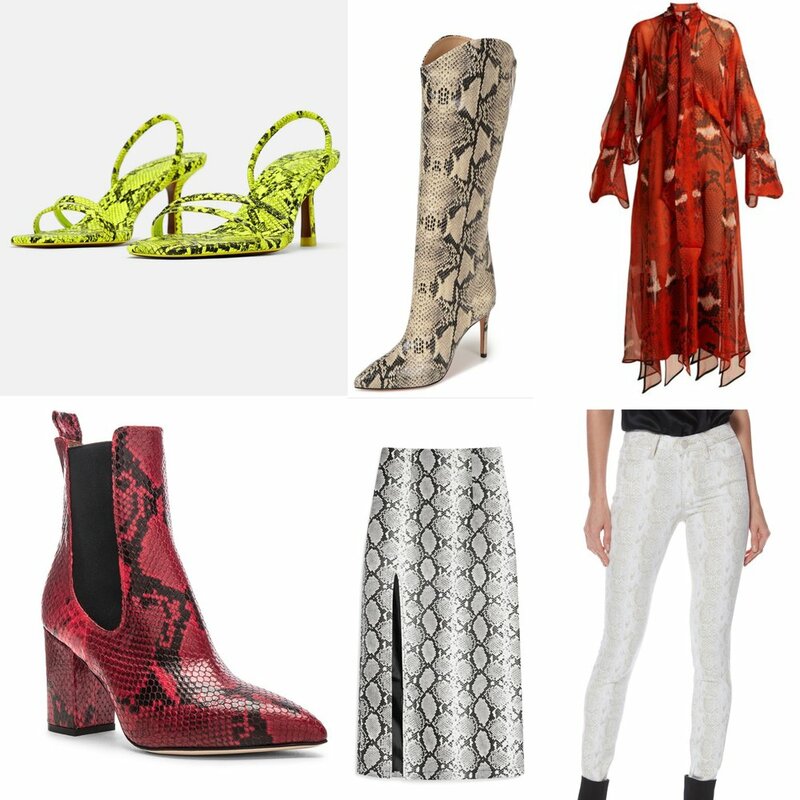 Get creative and pair your neutral colored snake print with a pop of neon or vice versa. What ever you choose, own it and have fun! 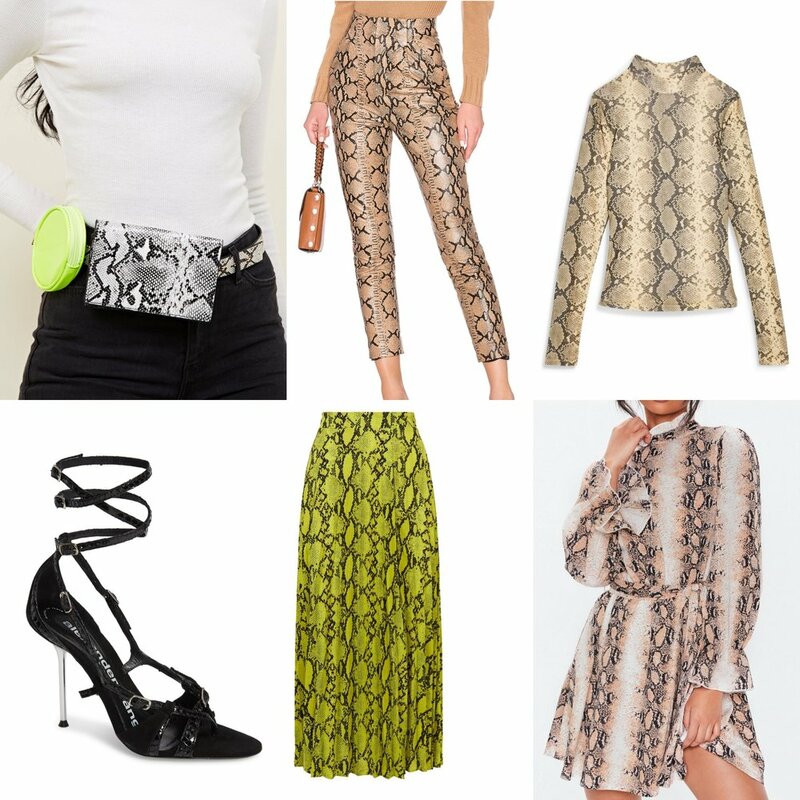 On LikeToKnow.It, I’m sharing the links to these snake print items. Follow me KrystleMii to get all the details or click here!! I couldn’t use LikeToKnow.It for two items so I’ve linked them below.